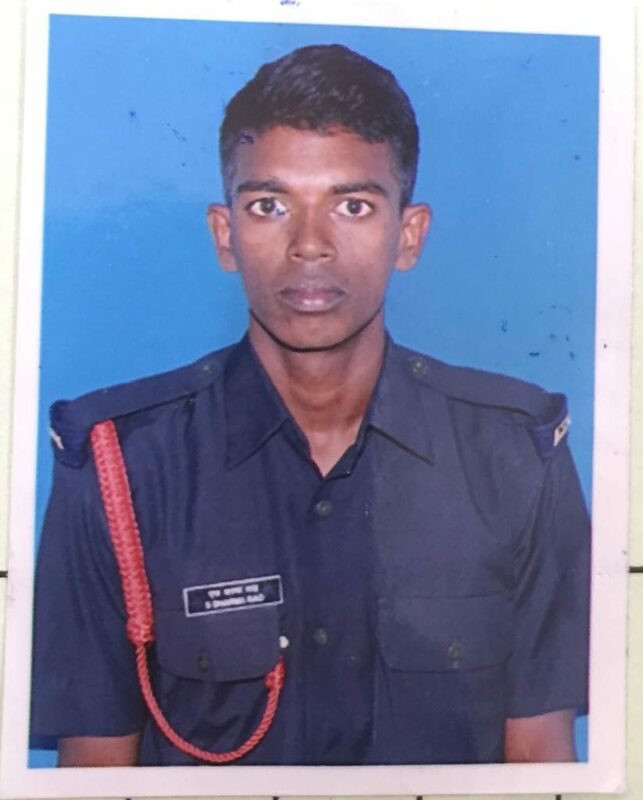 Sepoy T K Reddy belonged to Obulapuram village in Tehsil Giddaluru of Prakasam district in Andhra Pradesh. 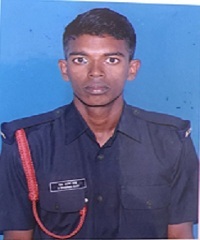 Sep Reddy was serving in the Poonch sector during 2017 and was barely 21 years old when he laid down his life in the service of the nation. Pakistan Army initiated ‘unprovoked’ firing on Indian Army posts in Krishna Ghati sector on 12 Oct 2017 since 10.35 AM. 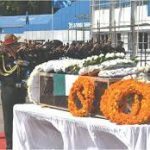 The Indian forces retaliated in the befitting manner and the exchange of fire continued for several hours. During the exchange of fire, one of the forward posts in Khari Karmara area of Poonch came under direct attack from across the LoC. Intermittent firing in the area continued for several hours during the day triggering panic among the border residents living in the forward areas. 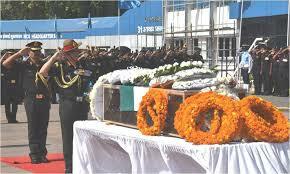 Sep T K Reddy got severely injured during this exchange of fire and was airlifted to the command hospital at Udhampur. 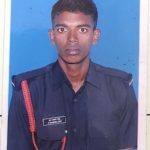 However the 21 years old soldier succumbed to his injuries and was martyred. Sep T K Reddy is survived by his mother Gowramma. He left his mother alone for the sake of his motherland. priceless sacrifice. By heart goes for u young man! JAI HIND..